There is never a dull moment for visitors to the SW Ontario region. Relax along the sparkling blue waters of Lake Huron and Georgian Bay, and splash along the sandy beaches and rocky shorelines of Grey, Bruce, and Huron counties. View the stunning late summer migration of monarch butterflies, or track waterfowl in the region's wetlands. Head to St. Jacobs to see traditional Mennonite horse-drawn buggies, or plan your visit to coincide with one of the SW region's many Festivals, Fairs & Shows. Whether on water or on land, find things to do in SW Ontario with Summer Fun Guide. Boating, kayaking, and fishing are just a few of the many ways to enjoy the Great Lakes that surround this region. From birds and local wildlife to adventures like zip lines, swinging bridges, to wonderful beaches around Southwestern Ontario, including those at Turkey Point, Grand Bend, Port Stanley & Port Dover, there is lots to do for kids and adults alike. Kids have plenty to keep them occupied including family fun farms with animals, wagon rides, zip lines, and other family activities to please kids of all ages. If you're looking for something more fast-paced, check listings for rides, mini-golf, and zip-lines. There are also amusement parks with splash-pads and rides. The southwestern part of Ontario is home to several wineries and microbreweries, where you can sample some of the locally made brews and wines. Consider a boat cruise too; some with dinner and sightseeing along the river. The summer months also bring lots of different kinds of festivals to the area and there are many different cultural events and food festivals happening in Southwestern Ontario. Click on the categories below for loads of summer fun listings in Southwestern Ontario! 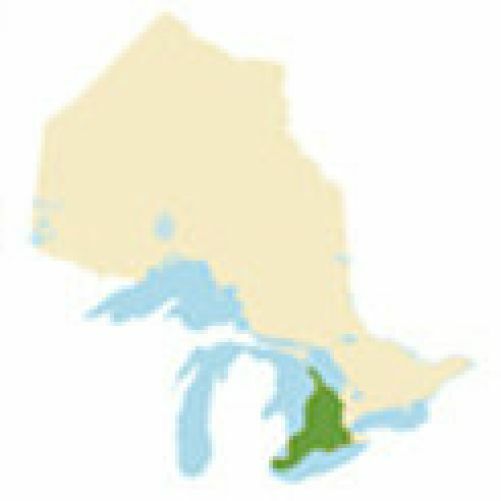 What towns and cities are included in the Southwestern Ontario?